Camden Brickell is a Downtown Miami gem and it just keeps getting better! A complete renovation of the community is happening right now. Every apartment, room and surface will be touched, painted or enhanced. Changes are in progress, and you will be in awe of all our improvements! You won’t want to leave your beautiful apartment home, but when you do….you will soon be able to enjoy all of the fancy new amenity spaces. The brand-new resident clubroom and co-working space has already opened. Enjoy a game of billiards with your friends or get some work done in this inspiring and bright new area. Save money on costly gym memberships by using our fully-equipped gym with plenty of cardio equipment, circuit and strength training equipment to help you get into even better shape. The makeover of the newly designed pool deck is currently in progress and will include cabanas, pergolas and outdoor lounge areas surrounded by lush tropical landscaping. The sound of the water feature will make your relaxation complete. You and your guests are greeted in our stunning new lobby by our 24-hour concierge. 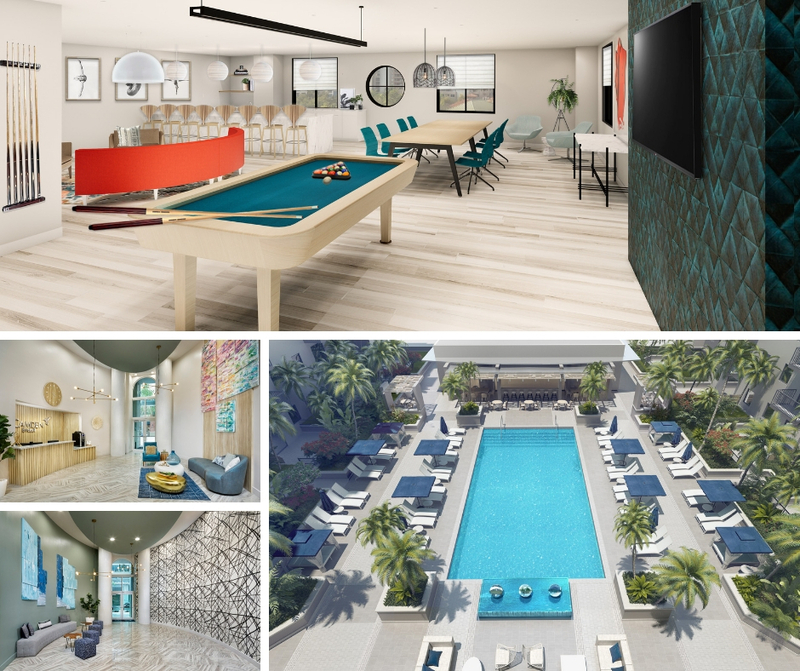 They will be able to help you with your packages, take your dry cleaning and tell you about the hottest new restaurants in Mary Brickell Village. It is an advantage to live at Camden Brickell because our onsite team is available to assist you during business hours. Our Camden Contact Center is also available to assist you with entering service requests, account questions and any other questions you might have after hours. Assistance 24 hours a day, 7 days a week! Why live in a condo where an owner may never be available to help? Experience the absolute best in Downtown Miami living. 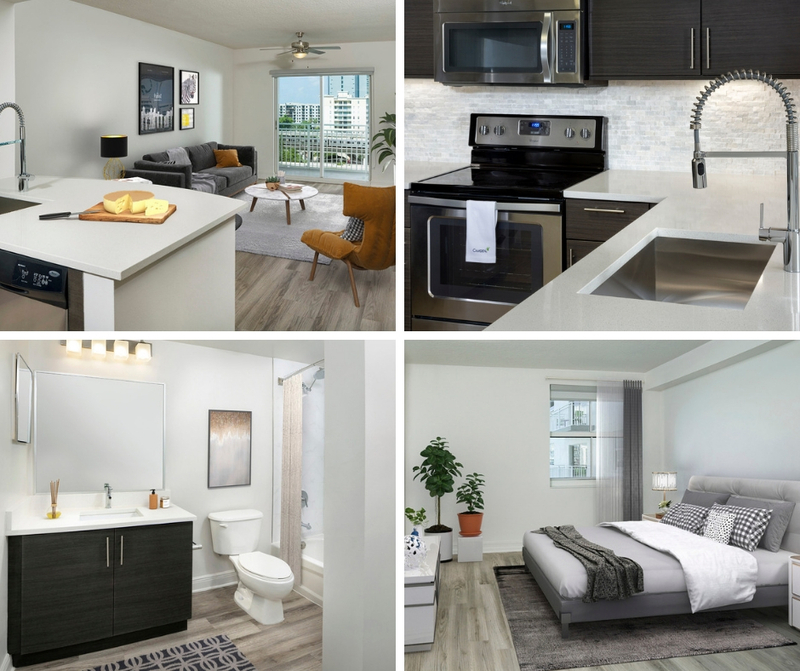 From customer service to amenity spaces and apartment homes, we’re excited to redefine luxury and provide you with living excellence at Camden Brickell. Come visit us today! 5 Unique Coffee Finishes You Have to Try!